Andhra Pradesh literacy rate is latest recorded at 67.4 percent where the male literacy rate is 75.56 percent and the female literacy rate is 59.74 percent. The state of Andhra Pradesh is located on the southern peninsula of India. Andhra Pradesh is among the well developed social, physical, and industrial states that are constantly working towards the development of the country. 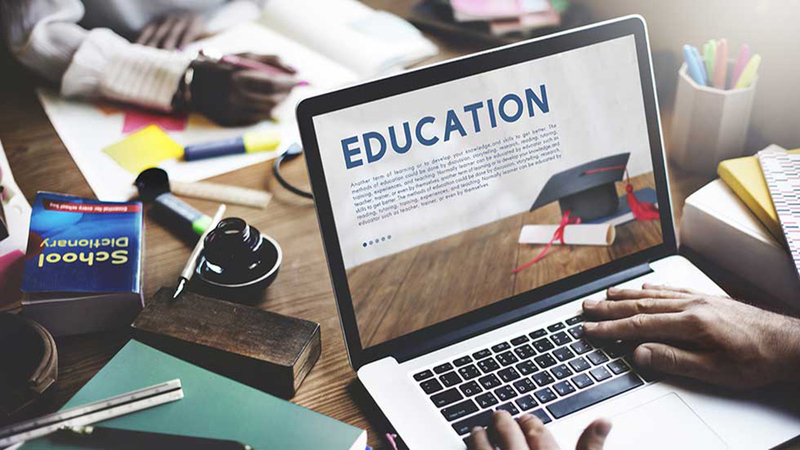 The Indian education system is constantly on a verge of evolution, generating new business opportunities for educators, pursuing their career. The state is home to many private schools, colleges, and universities which are enrolling students from all part of the country and globe. The potential hidden in the state of Andhra Pradesh for education is convincing educators to innovate and experiment with their offerings, catering something new to the new age learners. Here you will find a list of 3 education business ideas that could be a great success in Andhra Pradesh. Private school business is among the fastest growing businesses globally. At present, the Indian higher education sector is witnessing an expense of around Rs 46,200 crore which is expected to grow at an annual rate of 18 percent. This growth is convincing new educators for investing in the private school business. If you are new into the industry, things are simpler these days with private companies like MEMPL coming into existence. Such companies don’t only help in opening a school, but also serve as guidance throughout. Establishing an airline business might not be a lucrative business idea. But there is a number of ways to start a new education business helping the aviation industry. If you have a pilot’s license, you can establish a flight school, educating the people with required knowledge and skills for a price. You could teach others how to fly with the basic but extremely important knowledge. India is becoming a hub of national and international students getting enrolled in the national universities and colleges. The vast curriculum of Indian education system is no more a hidden thing. Therefore, establishing a coaching business could be a lucrative business idea. The business requires less investment with a possibility of quick success if the knowledge is catered well.